Welcome to our range of Garden Mole Pest Control Products and Supplies that can be seen below this short write up. If you prefer to order by telephone or need any advice, please call us on 03330 119703 UK. We supply the best and most effective DIY Garden Mole pest control products to buy online for delivery throughout the UK, France, Italy, Spain, other parts of Europe and the rest of the World. If you have a garden mole problem such as they are digging tunnels or creating molehills, these problems are not only unsightly but cause weakness in the structure of the garden or lawn and so eradication of moles is a must! We supply Garden Mole Repelling and Deterring Granules as well as Ultrasonic Battery Powered Mole Repellers or Solar Powered Garden Mole Scarers. These repellent units are easy to set up and easy to use to scare away nuisance moles. 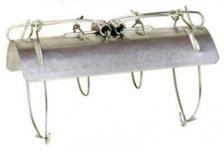 We also stock a Humane Live Catch Trap for catching moles alive. These are all humane methods for stopping and eradicating this common garden pest. If you want to kill moles, we offer the Scissor or Claw and Tunnel or Duffus Garden Mole Killer Traps which will catch and kill moles quickly in as humane a way as possible. Our products have been chosen for being the best and most effective to eradicate garden moles. These pest control products will humanely repel, deter, stop and get rid of these animal pests in the garden or on the land. Garden Mole Repelling and Deterring Granules will deter, repel and stop moles and voles from lawn and outdoor garden areas. 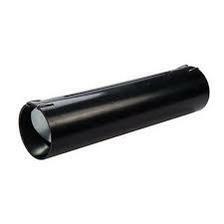 450g will cover and protect an area of up to 45 square metres. 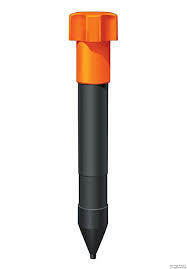 Battery Powered Garden Mole Scarer is a mega sonic unit to repel, deter and drive away nuisance garden moles. Runs on 2 x D type batteries. Covers up to 1000 square metres / 10.750 square feet. Humane method of garden mole pest control. Sonic Solar Powered Garden Mole Scarer offers an eco friendly way of repelling, deterring and getting rid of nuisance garden moles that are making a mess of your garden with their mole hills. Humane Live Catch Garden Mole Trap for catching and trapping garden moles alive. Easy to set these traps do no harm to these animals. Scissor or Claw Garden Mole Trap is a tradional method of killing, stopping and getting rid of your garden mole pest problem. 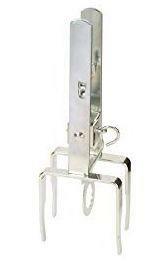 Tunnel or Duffus Garden Mole Killer Trap is a traditional method of trapping. killing and getting rid of a problem with garden moles.